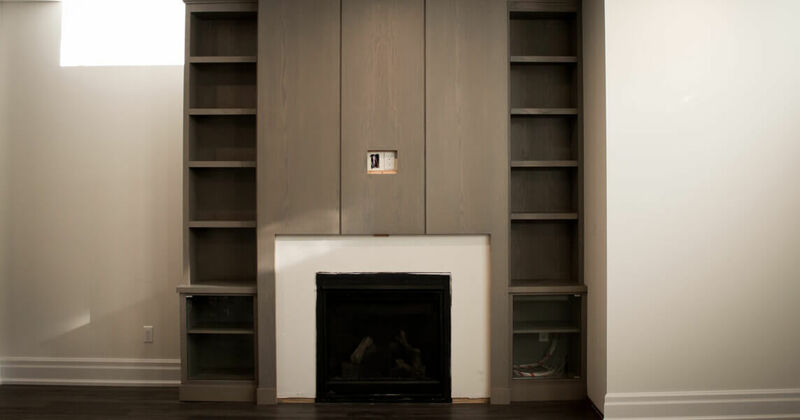 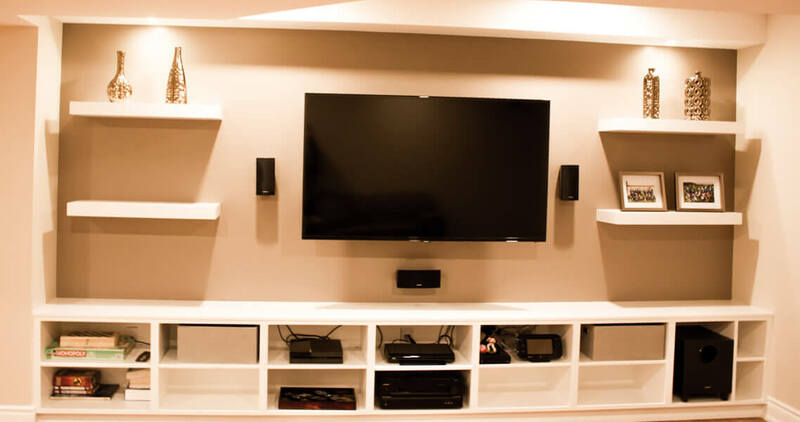 Built-Ins – GS Woodwork Inc.
All our furniture is designed and tailored to maximize storage space and made to your custom requirements, what means that every piece we produce has to be individually designed and produced for you to match the décor of your home. 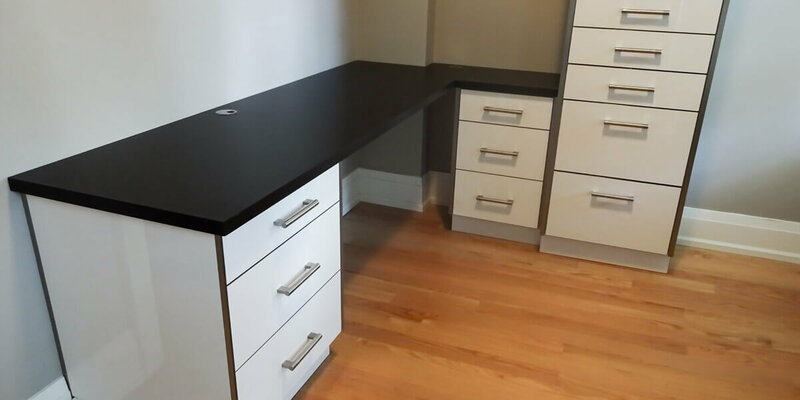 There are no standard sizes, we talk to you to find out exactly what you want and make sure that we understand exactly what picture you have in mind. 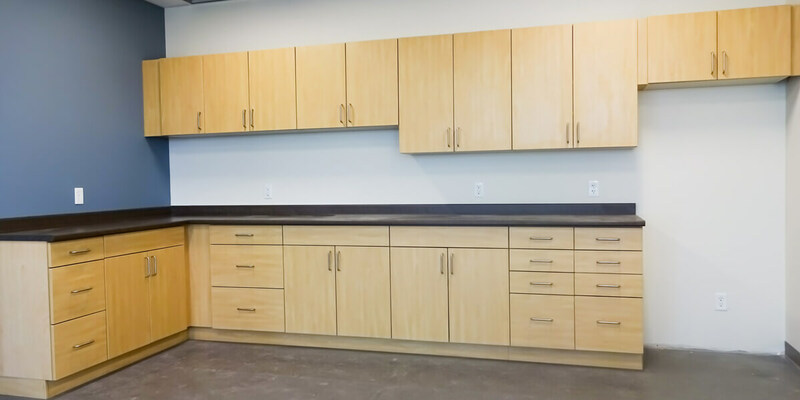 cupboards, storage systems, home office, bookcases.